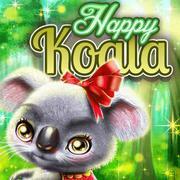 Happy Koala Take care of a fluffy koala in this cute animal makeover game! 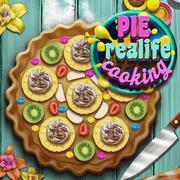 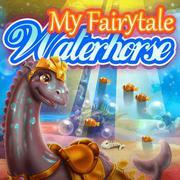 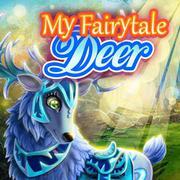 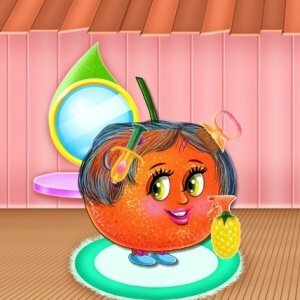 Pie Realife Cooking Bake a delicious fruit pie in this amazing cooking game! 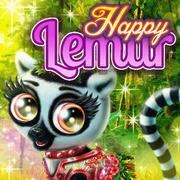 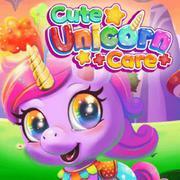 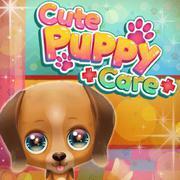 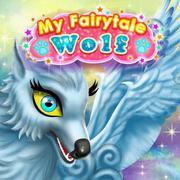 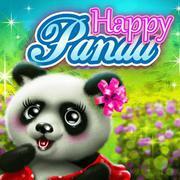 Happy Lemur Take care of a ring-tailed baby lemur in this cute animal makeover game! 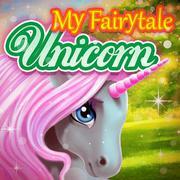 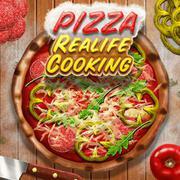 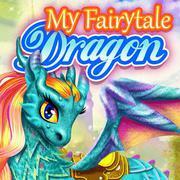 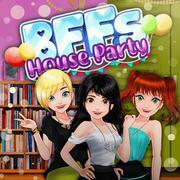 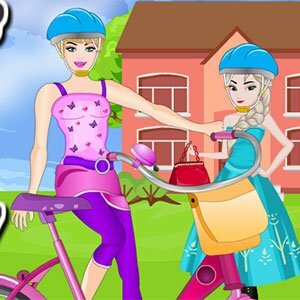 Pizza Realife Cooking Become a chef and make a delicious pizza in this awesome cooking game! 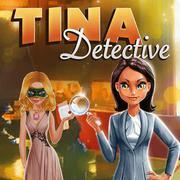 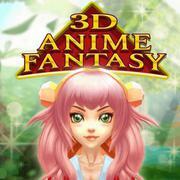 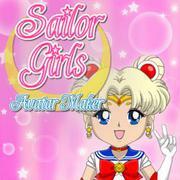 Tina - Detective Help private detective Tina solve a top secret case in this cool girl game! 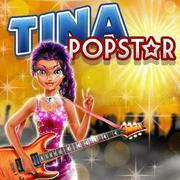 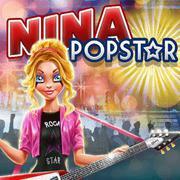 Tina - Pop Star Help the talented pop star Tina prepare for a concert in this fun makeover game!